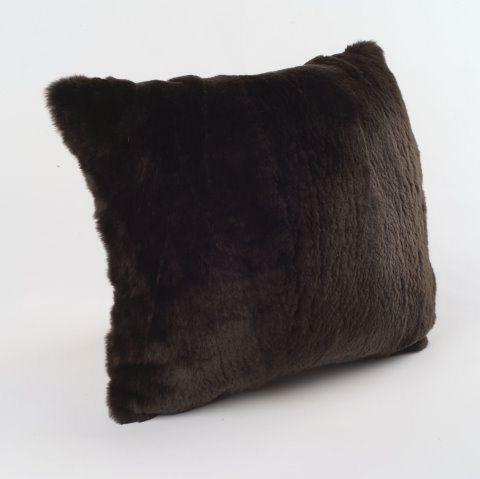 Nutria Decorative Pillow - Swatches may be available. These natural decorative pillows will make a unique and glamorous addition to your home. Please note that with any natural product, colors and fur appearance may vary from image shown. All pillows come with a polyester insert.